A brief narration of the life and work of Shastriji Maharaj, the founder of the BAPS. 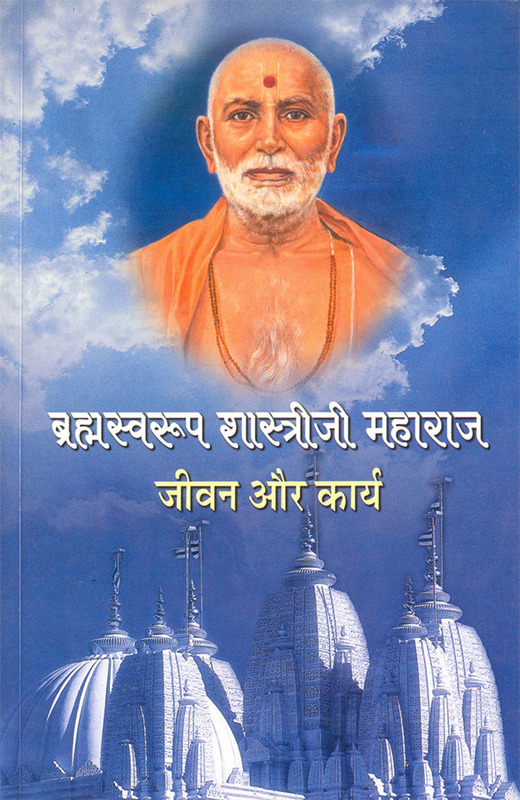 Shastriji Maharaj faced many difficulties in his efforts to fulfill the most sacred wish of Bhagwan Swaminarayan - to consecrate the murtis of Akshar and Purushottam in the central shrine of a shikharbaddh mandir. Through his profound saintliness and steely resolve he overcame all obstacles, winning the hearts and cooperation of all.